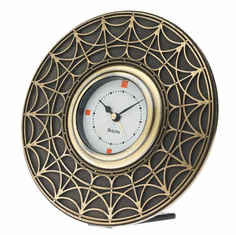 Welcome to our non-chiming mantel clock section. 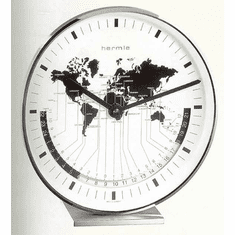 Here you will find seemingly endless choices of extemely diverse looks. 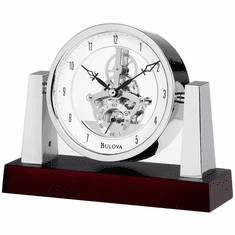 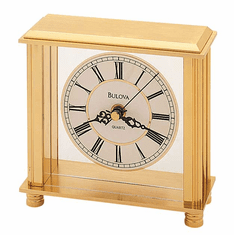 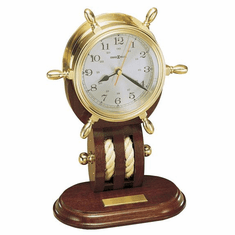 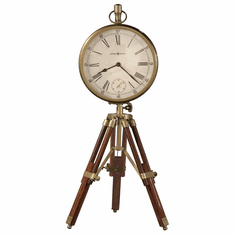 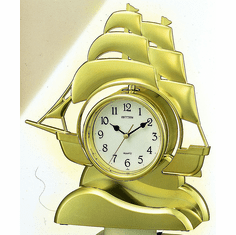 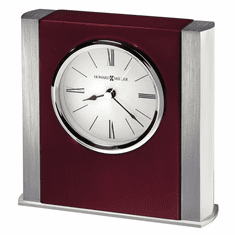 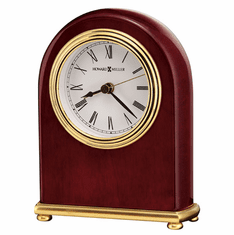 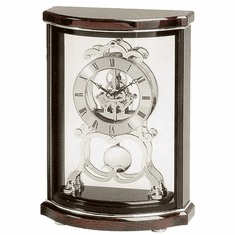 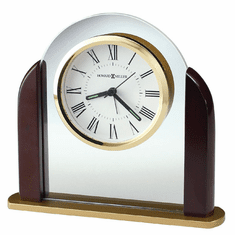 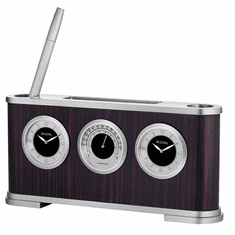 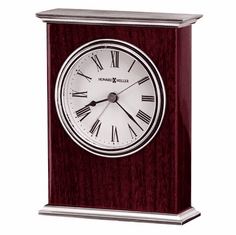 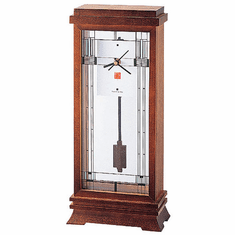 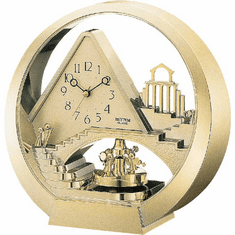 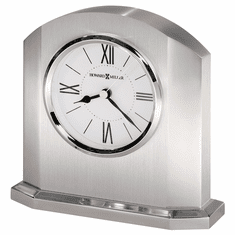 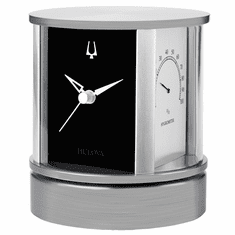 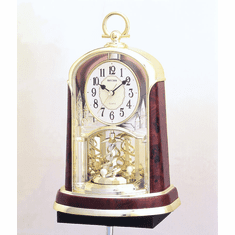 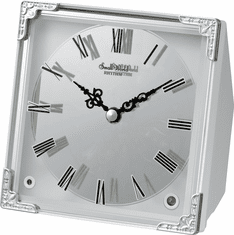 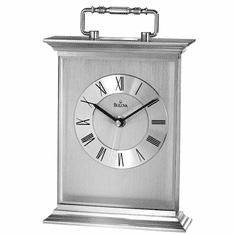 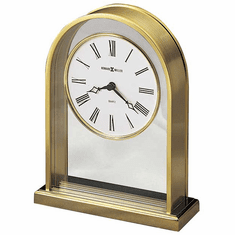 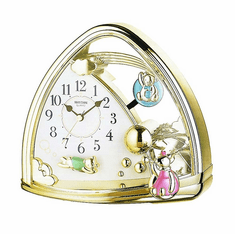 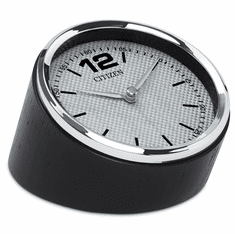 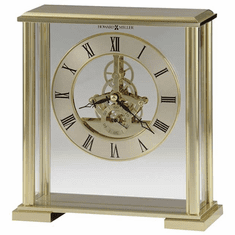 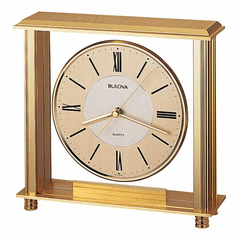 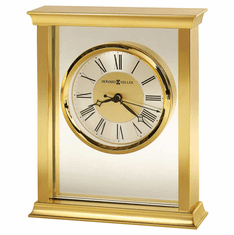 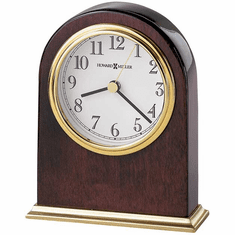 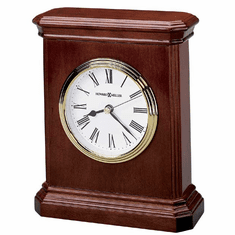 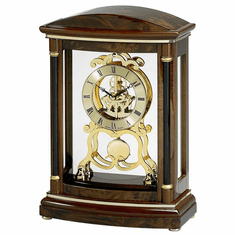 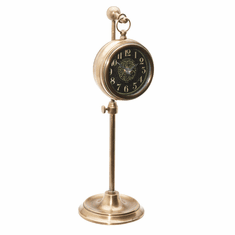 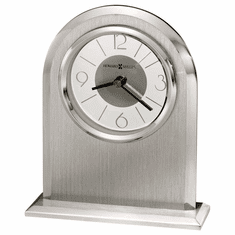 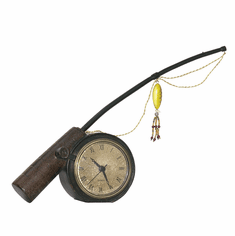 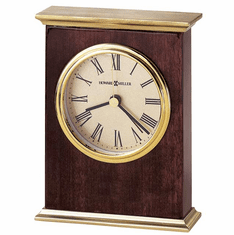 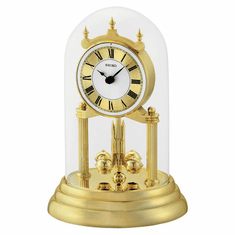 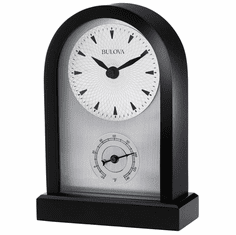 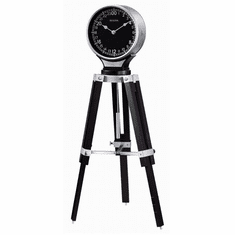 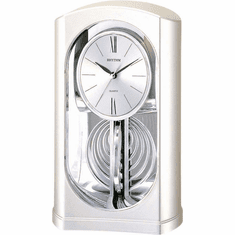 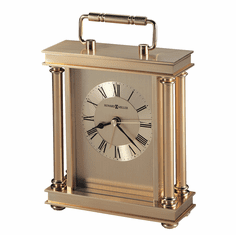 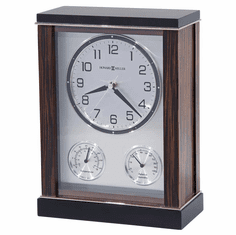 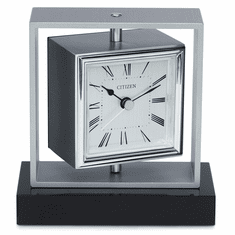 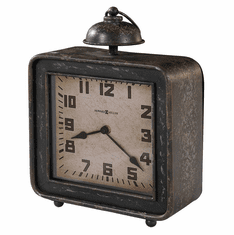 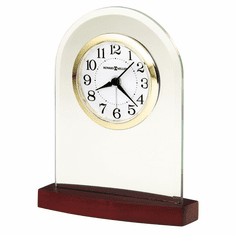 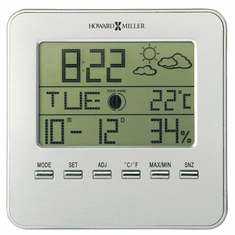 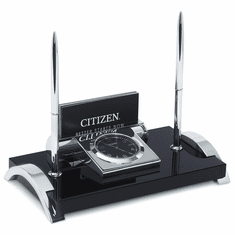 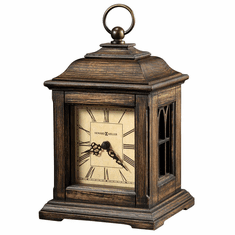 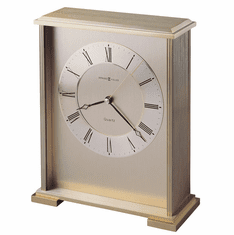 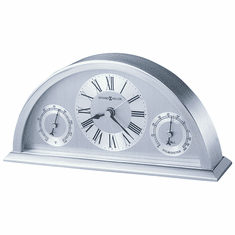 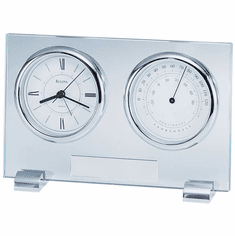 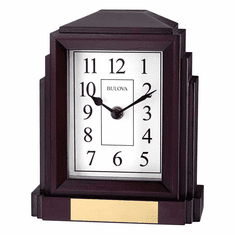 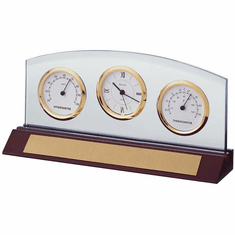 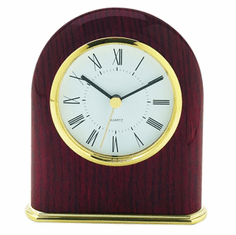 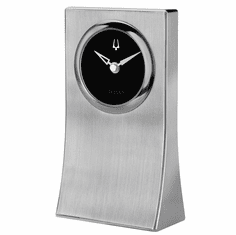 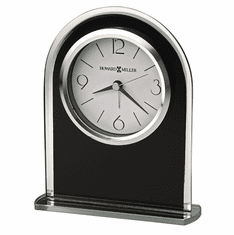 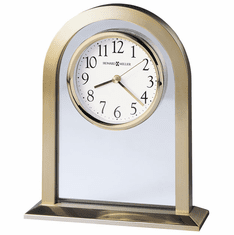 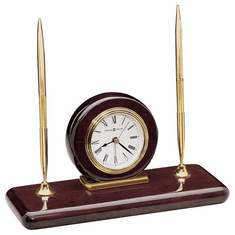 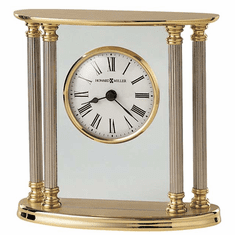 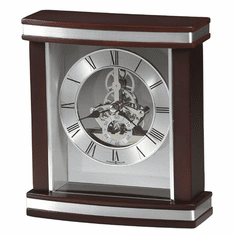 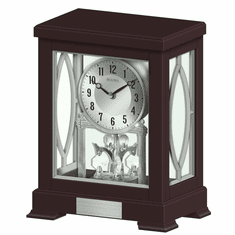 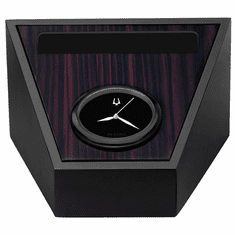 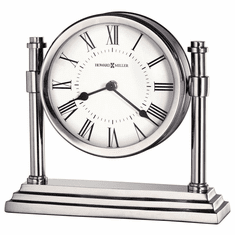 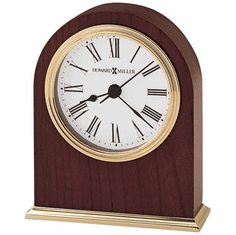 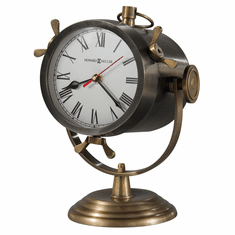 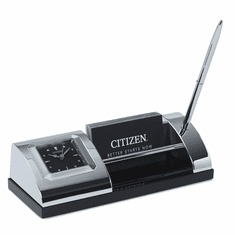 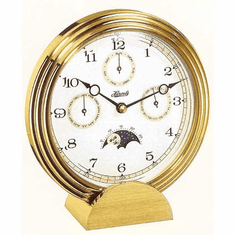 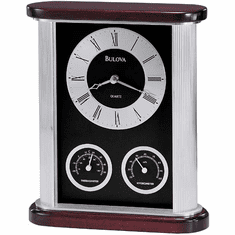 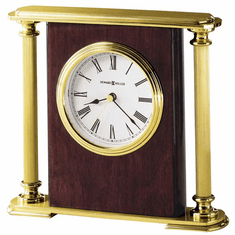 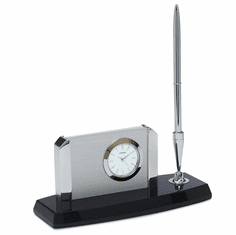 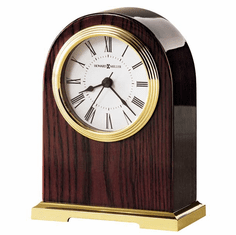 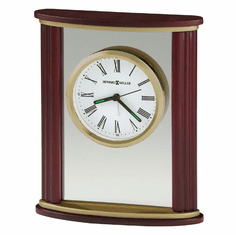 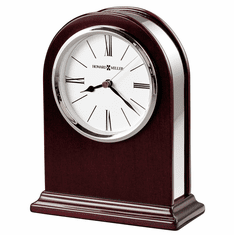 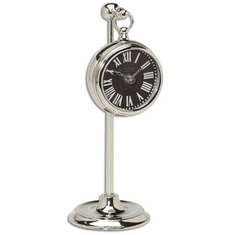 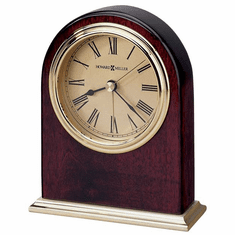 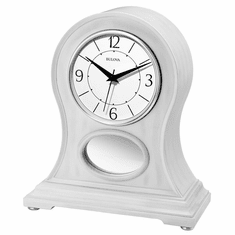 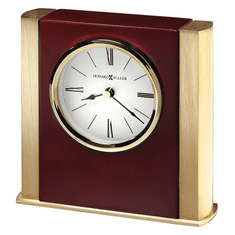 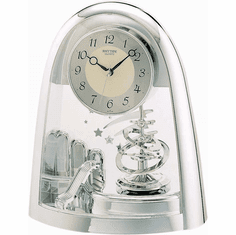 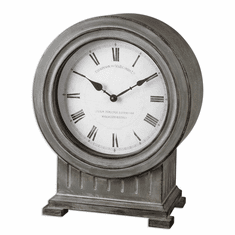 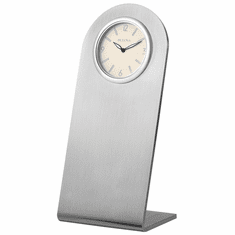 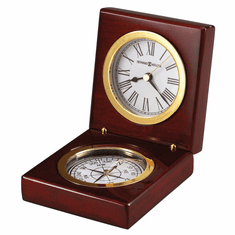 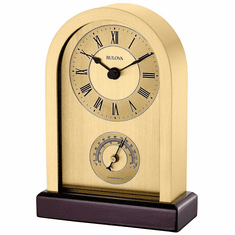 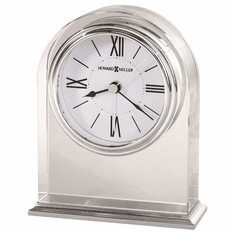 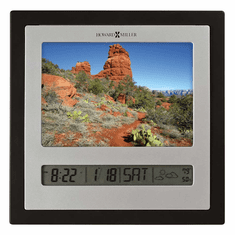 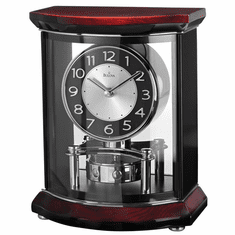 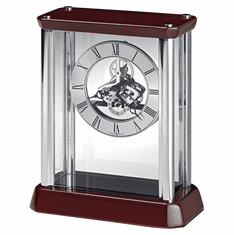 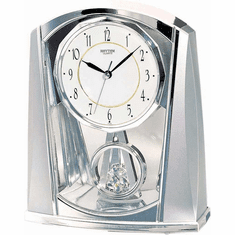 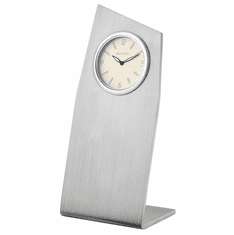 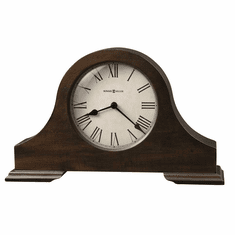 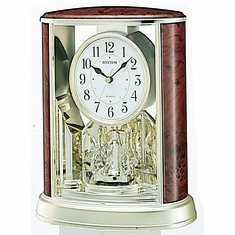 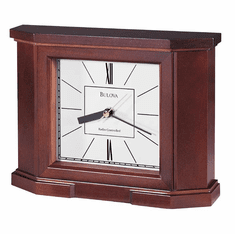 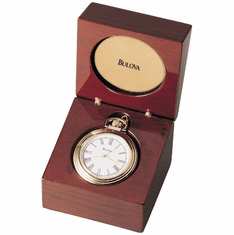 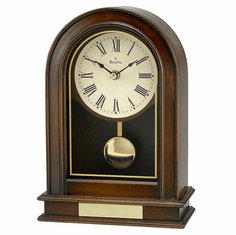 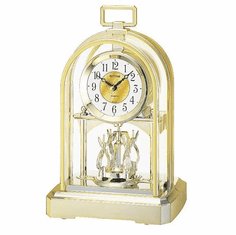 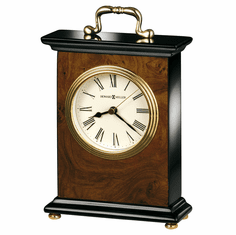 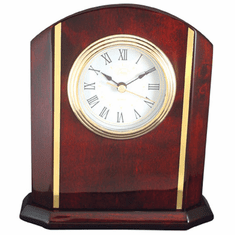 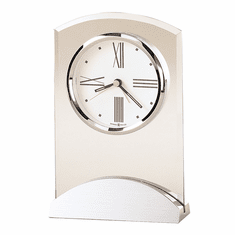 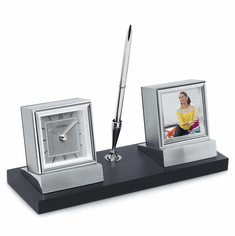 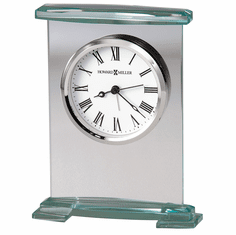 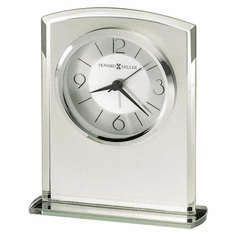 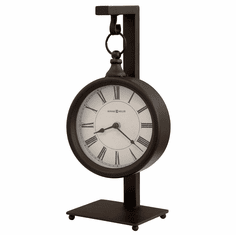 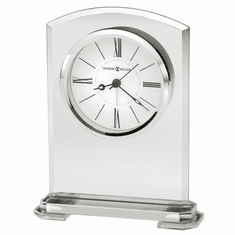 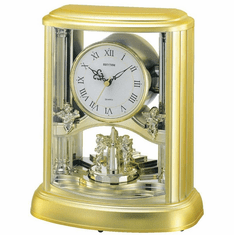 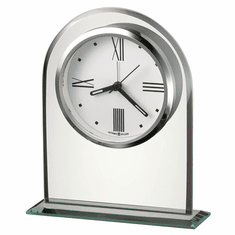 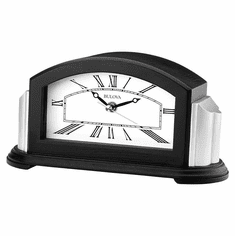 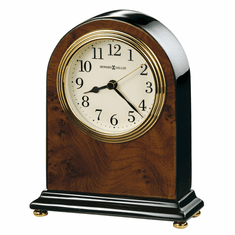 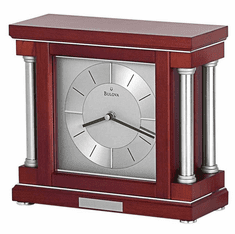 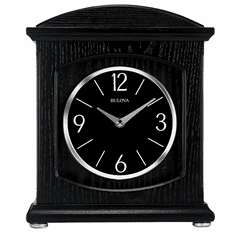 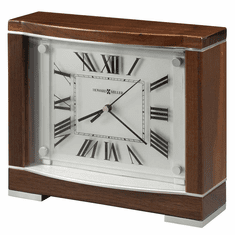 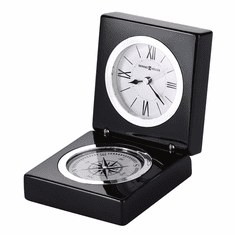 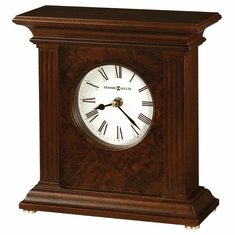 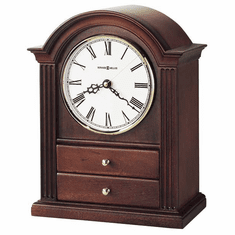 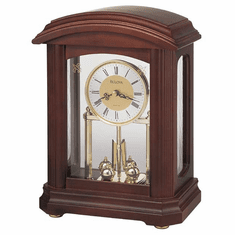 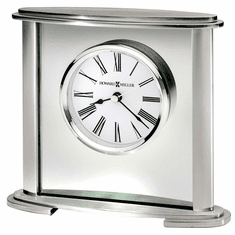 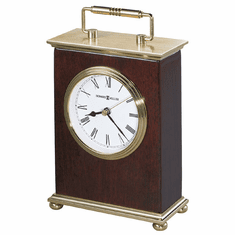 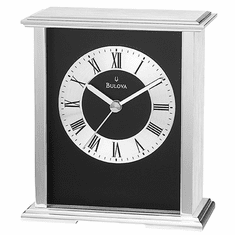 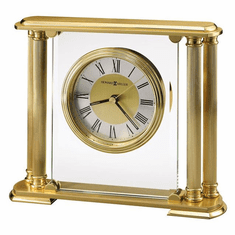 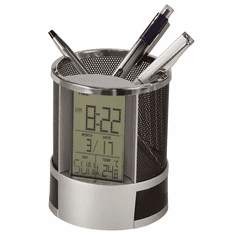 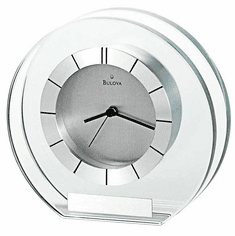 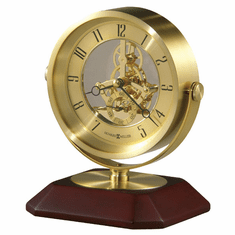 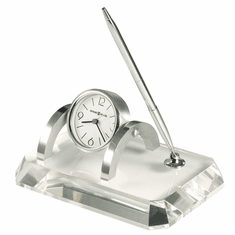 Each of these no chime mantel clocks has the convenience and accuracy of a quartz battery operated movement. 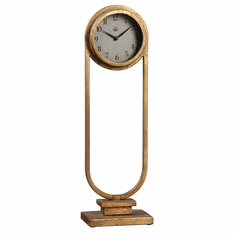 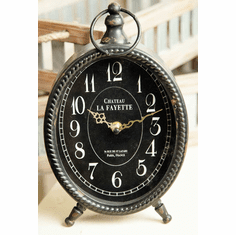 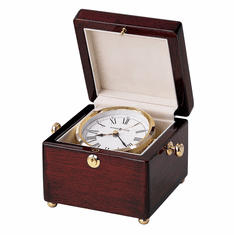 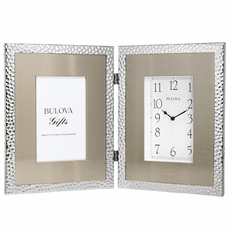 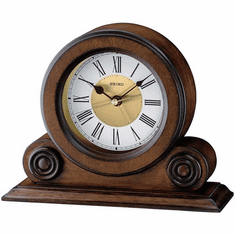 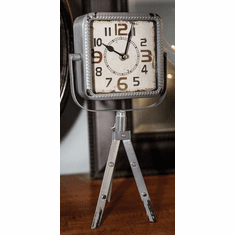 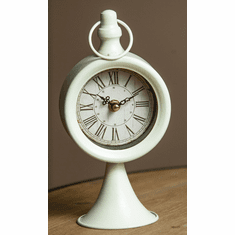 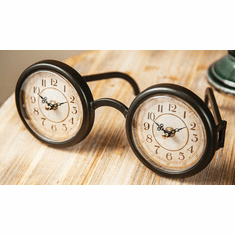 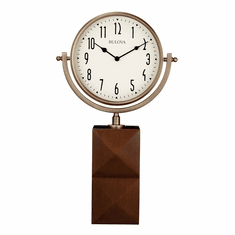 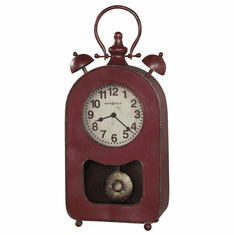 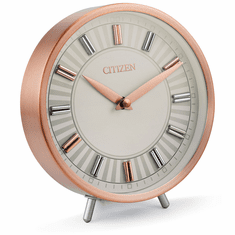 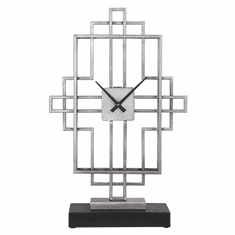 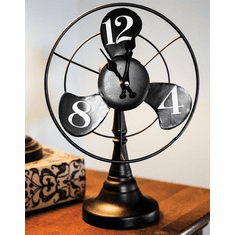 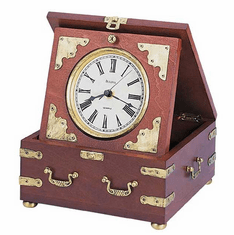 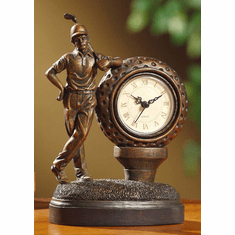 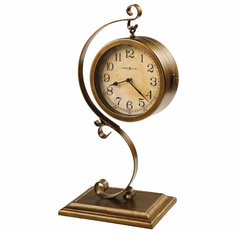 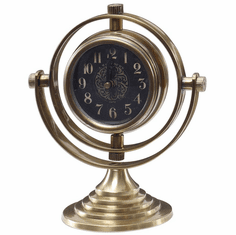 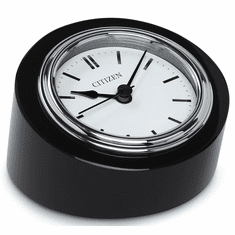 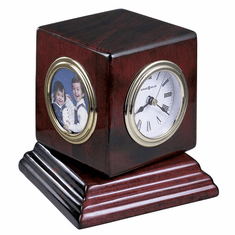 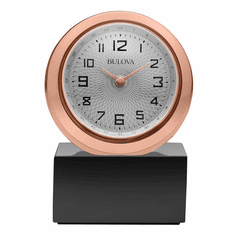 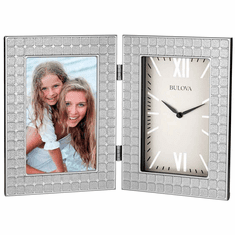 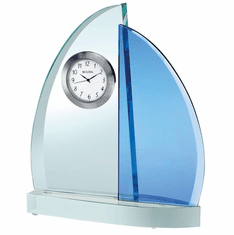 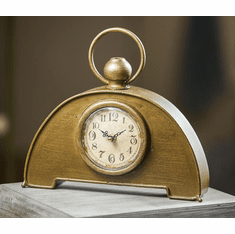 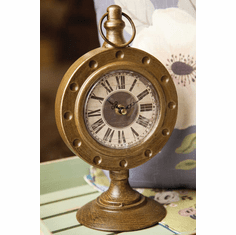 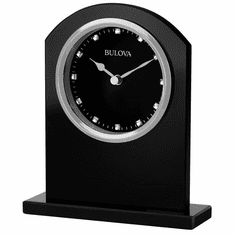 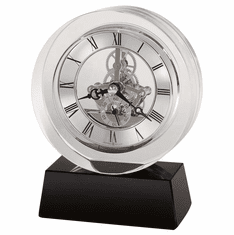 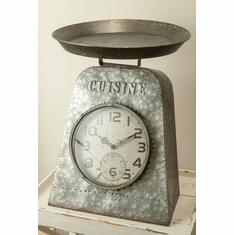 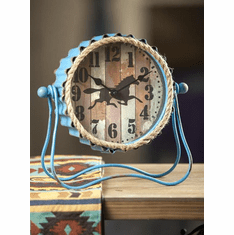 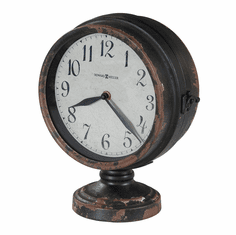 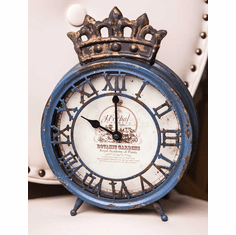 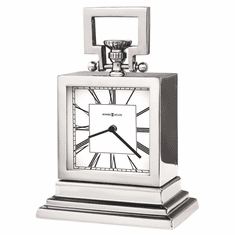 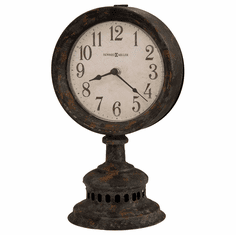 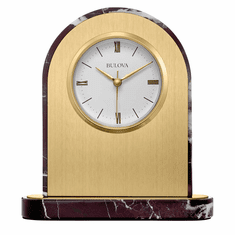 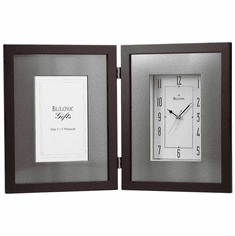 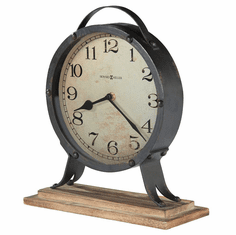 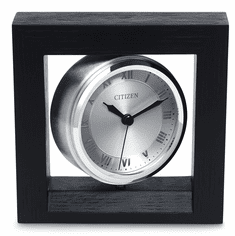 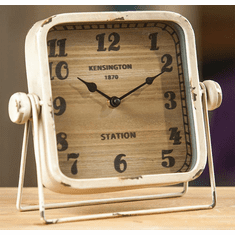 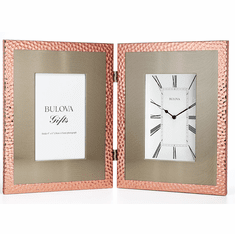 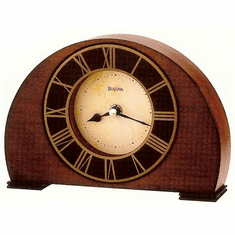 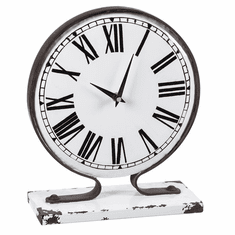 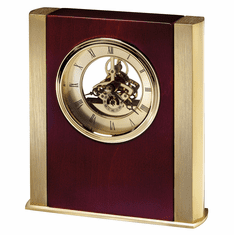 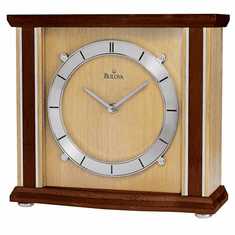 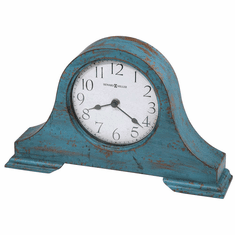 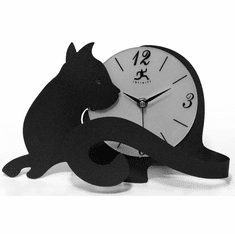 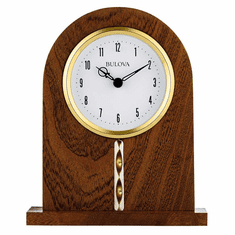 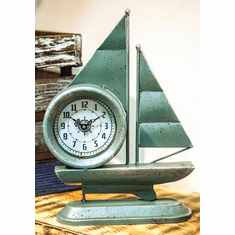 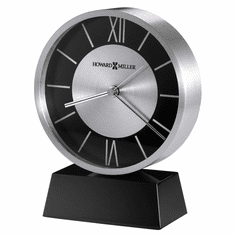 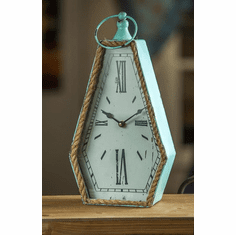 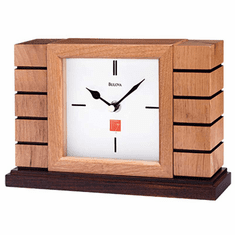 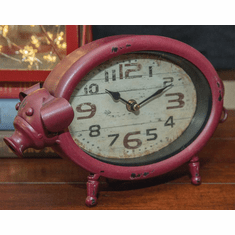 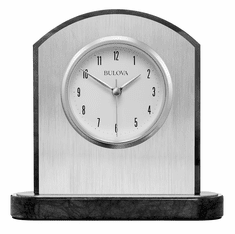 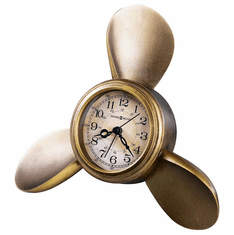 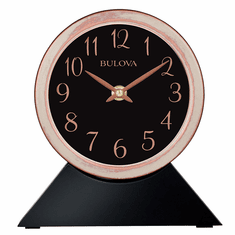 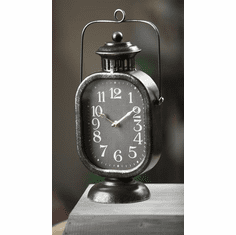 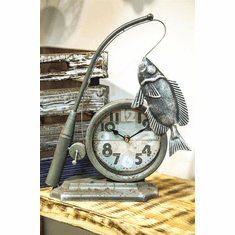 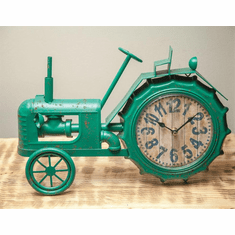 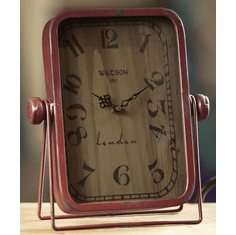 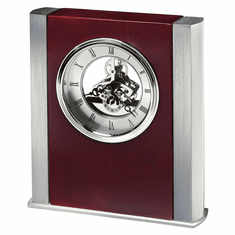 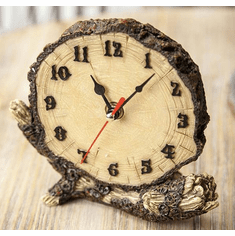 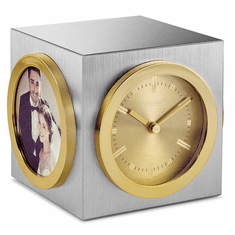 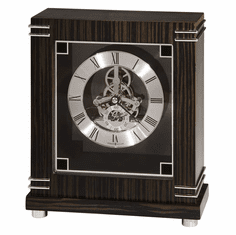 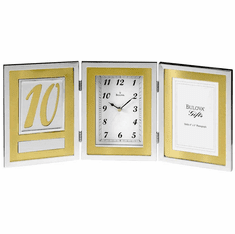 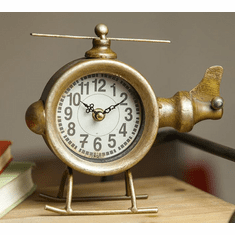 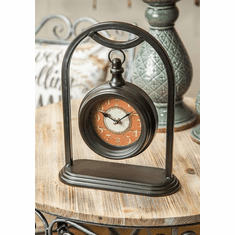 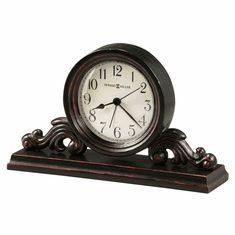 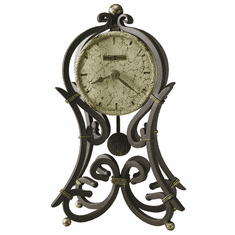 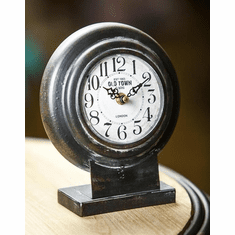 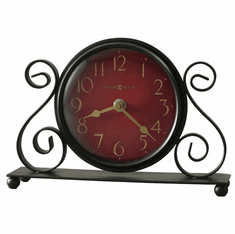 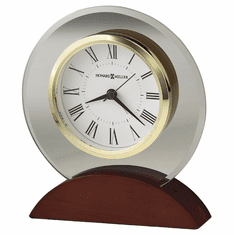 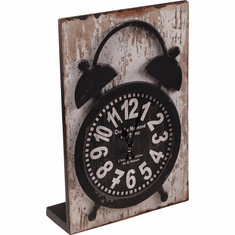 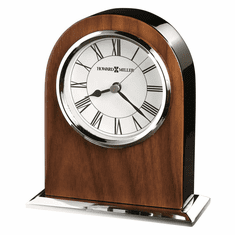 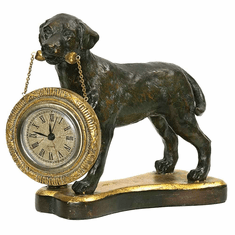 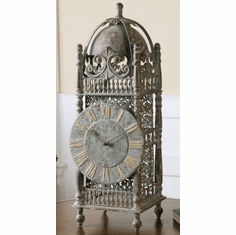 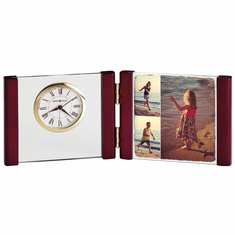 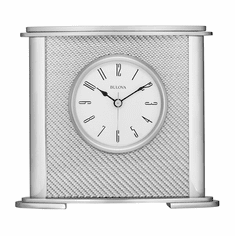 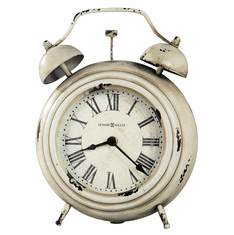 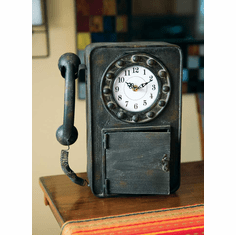 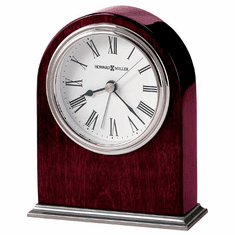 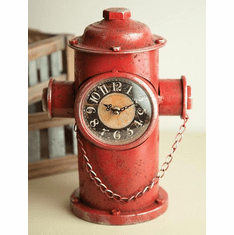 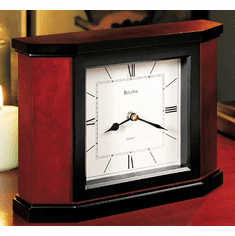 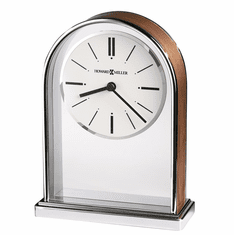 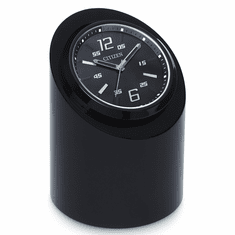 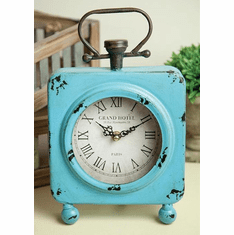 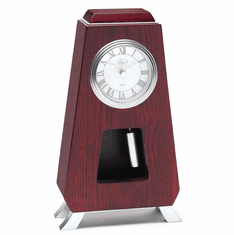 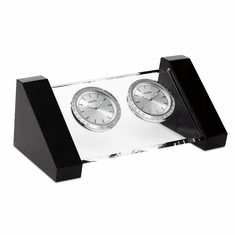 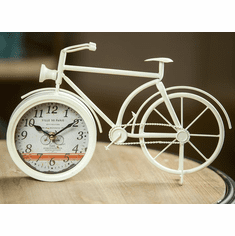 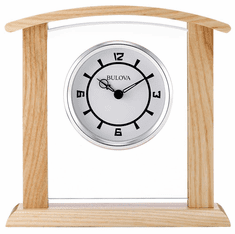 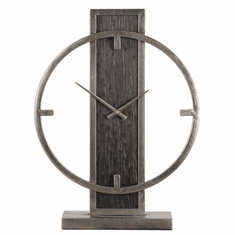 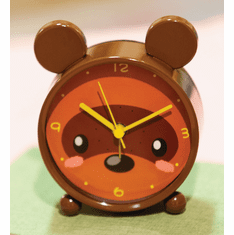 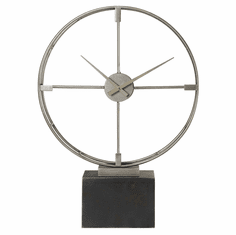 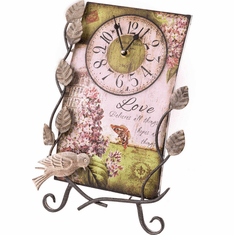 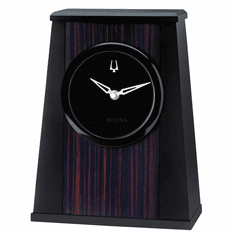 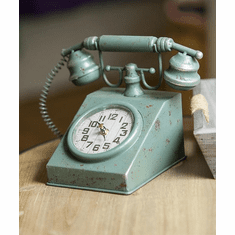 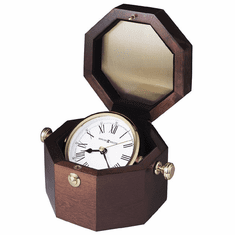 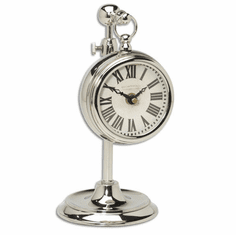 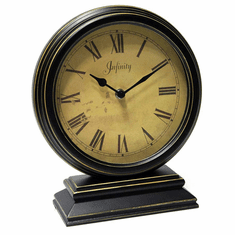 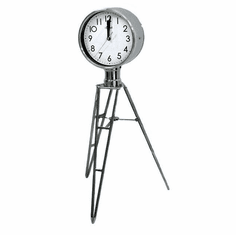 Give your mantel the look it deserves with one of these beautiful clocks. 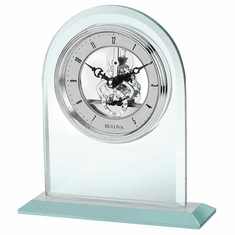 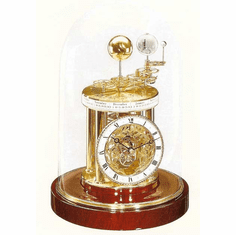 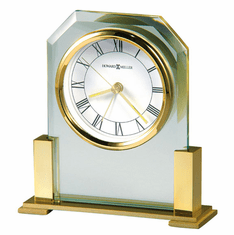 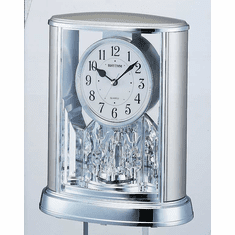 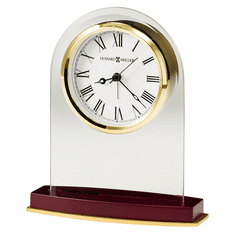 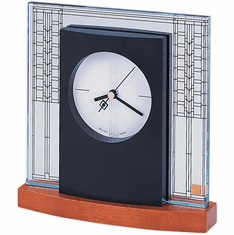 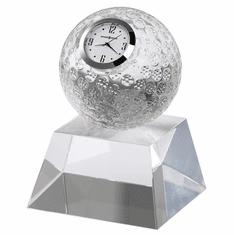 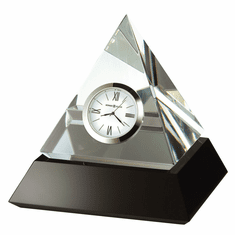 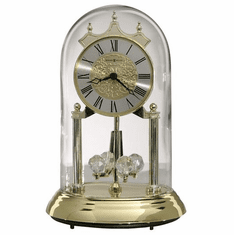 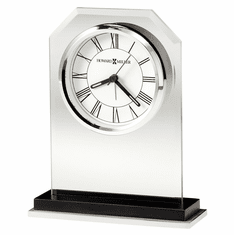 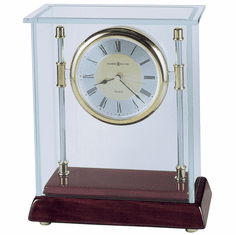 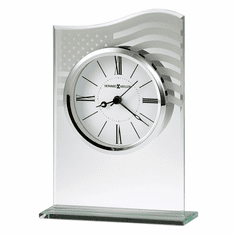 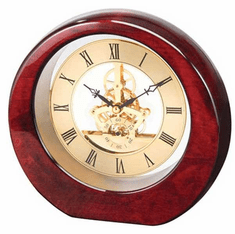 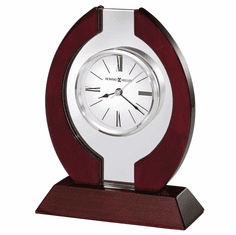 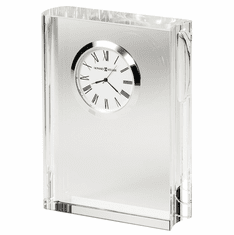 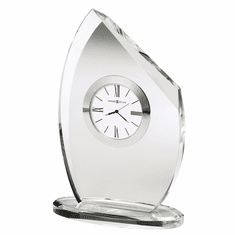 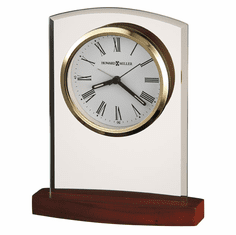 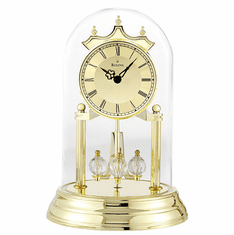 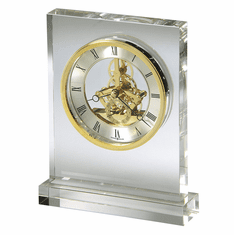 Among our top selling non-chimimg mantel clocks in this category are the Kayla Quartz, Nordale and the exquisite Humphrey Quartz mantel clock. 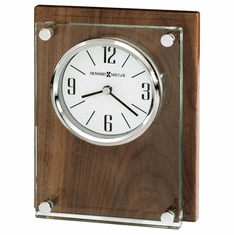 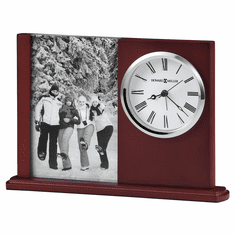 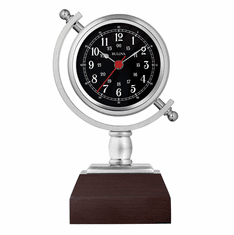 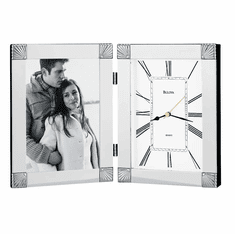 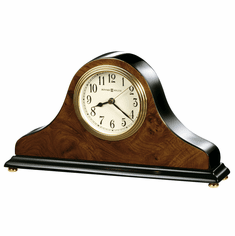 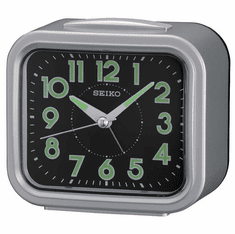 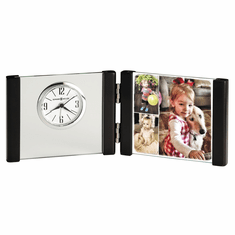 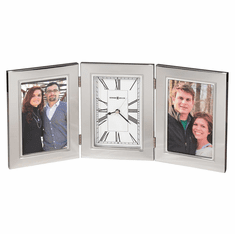 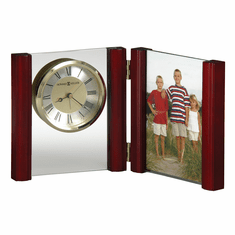 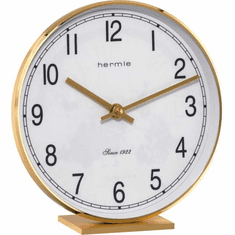 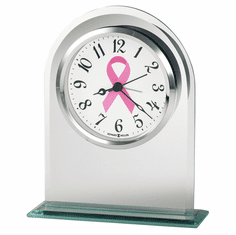 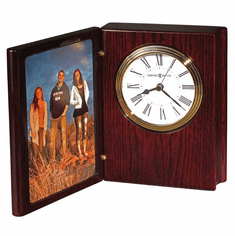 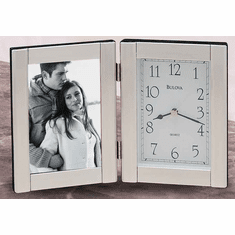 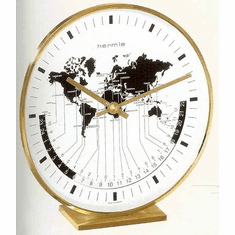 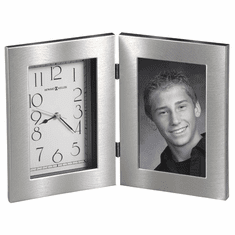 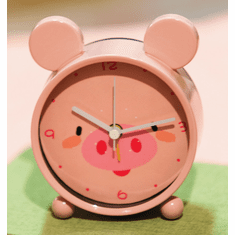 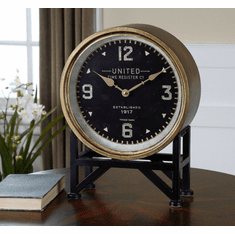 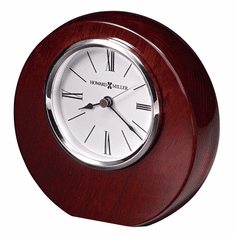 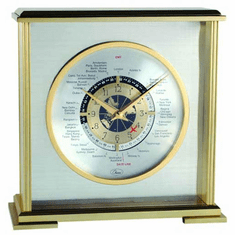 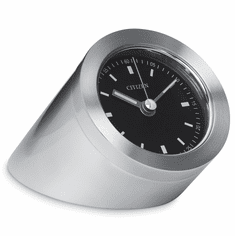 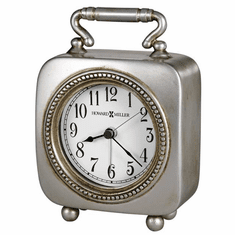 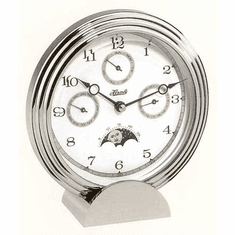 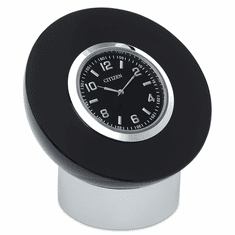 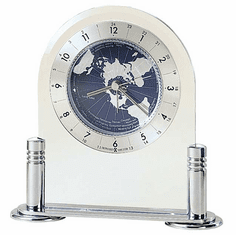 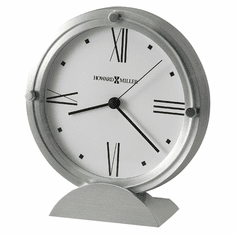 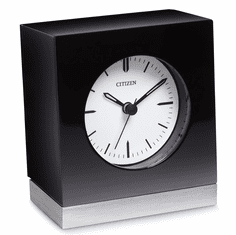 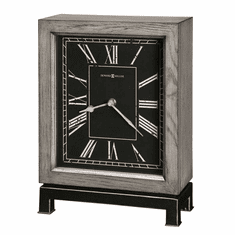 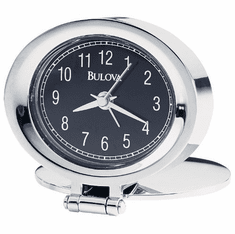 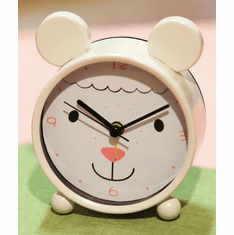 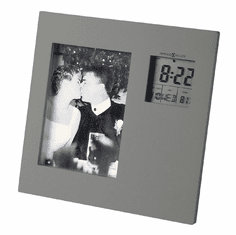 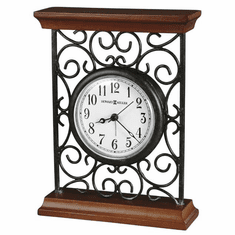 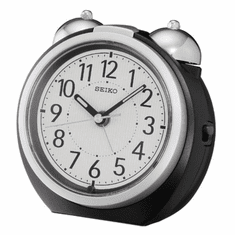 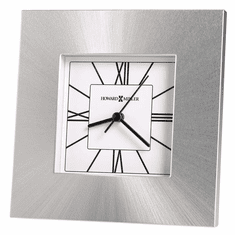 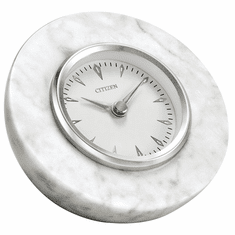 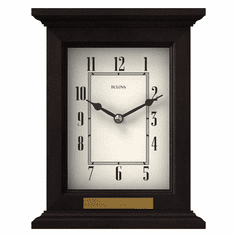 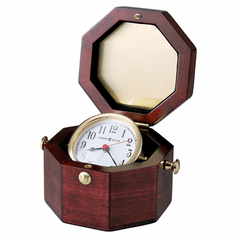 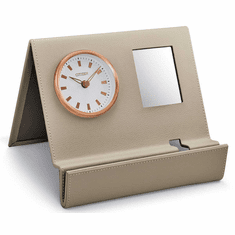 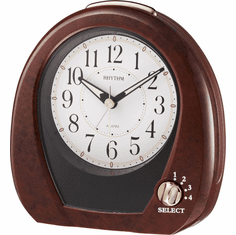 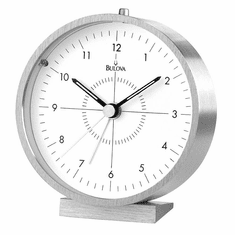 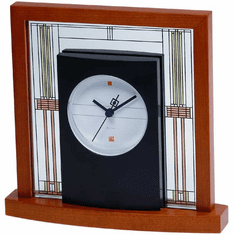 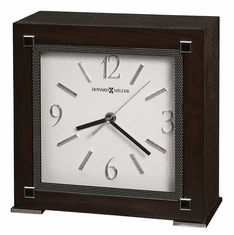 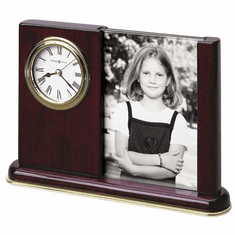 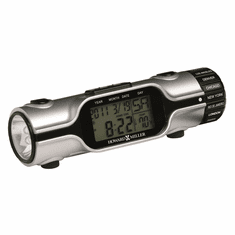 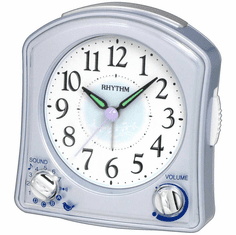 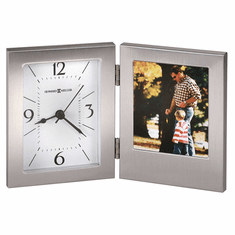 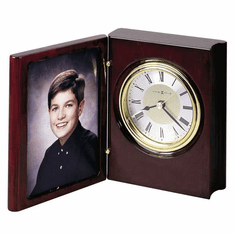 All our non-chiming mantle clocks come with free shipping and our 30-day money back guarantee.